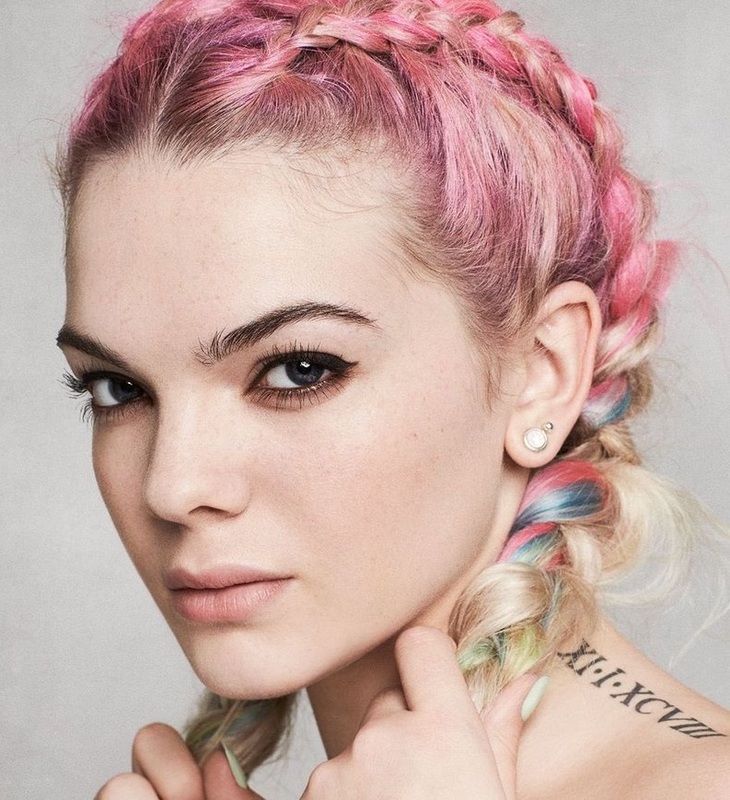 Louisa Johnson has confirmed the details for her new single. The British singer/songwriter christened “Yes” as the next promotional cut from her upcoming debut album under Simon Cowell’s Sony imprint Syco Music. The 2 Chainz-featuring track was written by Camille “Kamille” Purcell, Andrew “BullySongs” Bullimore, Matthew Radosevich, Christopher “Chris Loco” Crowhurst and Goldfingers (aka Linus Nordstrom and Frank Nobel). Louisa’s last single “Best Behaviour” – which was co-written by Shungudzo and Danny Parker and produced by Peter “Merf” Kelleher, Benjamin Kohn and Thomas “Froe” Barnes – is now available via iTunes, Apple Music, Amazon, Google Play, Tidal and all other digital streaming platforms. Her debut album reportedly boasts additional productions from Toby Gad, Burns, Steve Mac, Jake Gosling, Dave Bassett, Ian Lovatt, Arnthor Birgisson, Joe Janiak, Digital Farm Animals, Jason Evigan, and Cutfather. 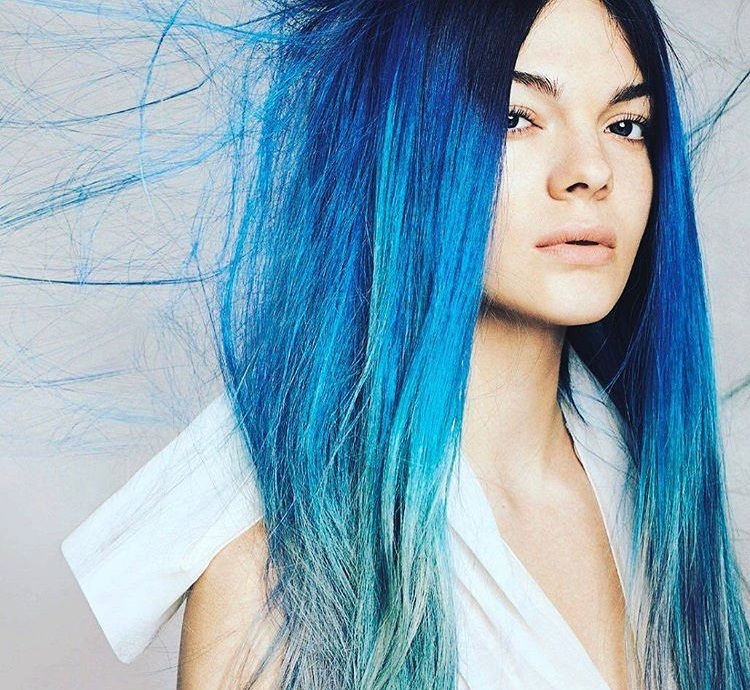 On the songwriting front, Louisa has also worked with Maegan Cottone, Anouck “Nuuxs” Boungnang, Iain James, Priscilla Renea, Jacob Kasher, Caroline Ailin, Marlon Roudette, Ina Wroldsen, Chloe Angelides, Ali Tamposi, Maureen “MoZella” McDonald, Sam Romans, Negin Djafari, and Linnea Sodahl. 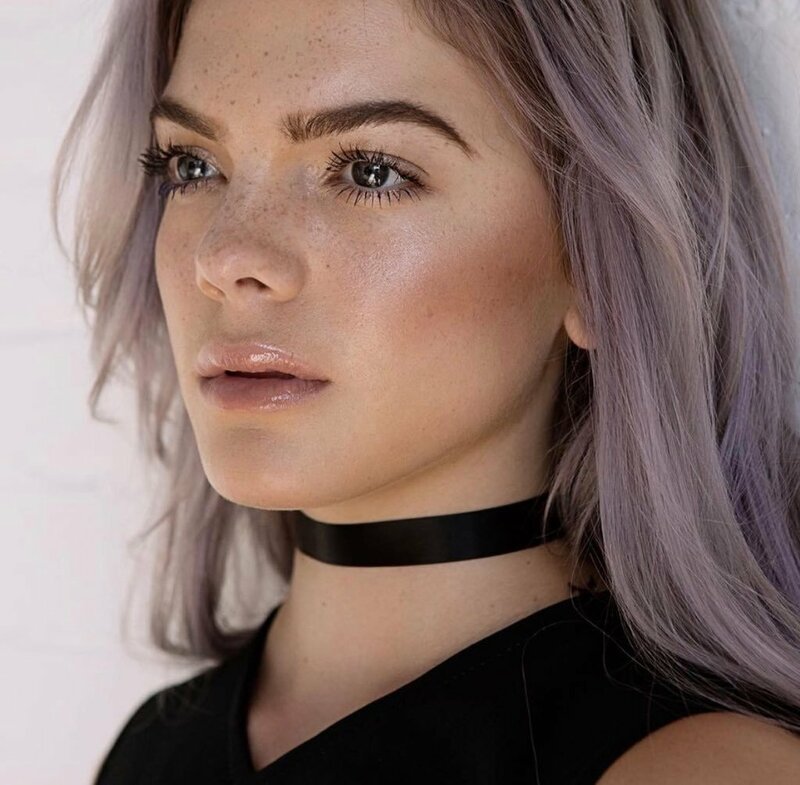 British singer/songwriter Louisa Johnson has enlisted the production services of Chris Loco and Goldfingers for her upcoming debut album. Loco (born Christopher Crowhurst) is known for his works with Emeli Sande (“Easier in Bed”), Kevin Garrett (“Little Bit of You”), Justine Skye (“U Don’t Know”), Etta Bond (“Kiss My Girlfriend”), Raleigh Ritchie (“Stronger Than Ever”) and Sinead Harnett (“Rather Be with You”). Meanwhile, Goldfingers (composed of Frank Nobel and Linus Nordstrom) have contributed to the next projects by John Newman, Kamille, Fleur East, Antigoni Buxton, Taya, Sabina Ddumba, Charlotte OC, Liza Owen, and Mali-Koa. Johnson, on the other hand, is expected to release her debut album – featuring singles “So Good” and “Best Behaviour” – later this year via Syco Music. The still-untitled project reportedly boasts further productions from Mojam (Anne-Marie), Tre Jean-Marie (Craig David), Digital Farm Animals (Dua Lipa), Arnthor Birgisson (James Arthur), Dallas Austin (Ella Henderson), BURNS (Maluma), Toby Gad (Leona Lewis) and Dave Bassett (Vance Joy). Louisa Johnson teams up with RAYE for new collaboration? British singer/songwriter Louisa Johnson has reportedly teamed up with fellow recording artist RAYE for a new collaboration. Born Rachel Agatha Keen; RAYE’s songwriting resume boasts works for DEV (“Come at Me”), Tara Carosielli (“Money”), Charli XCX (“After the Afterparty”), Era Istrefi (“Home with You”), Blonde (“All Cried Out”), M.O (“Not in Love”), 5 After Midnight (“Up in Here”), SG Lewis (“Yours”), Matoma (“The Wave”), Snakehips (“Don’t Leave”) and Jax Jones (“U Don’t Know Me”). In addition to prepping her upcoming project under Universal Music Group / Polydor Records, the “Hotbox” star has contributed to the next releases by Rihanna, Jess Glynne, Little Mix, Mabel McVey, Rudimental, Anne-Marie, Naughty Boy, Ellie Goulding, and Ray BLK. Meanwhile, Johnson’s upcoming debut album – featuring singles “Bad Behaviour” and “So Good” – is expected to arrive later this year via Simon Cowell’s Sony imprint Syco Music. The still-untitled collection reportedly boasts songwriting contributions from Kamille (Olly Murs), Ina Wroldsen (Leona Lewis), Ali Tamposi (Troye Sivan), Chloe Angelides (Demi Lovato), Priscilla Renea (Chris Brown), Negin Djafari (Liza Owen), Ruth-Anne Cunningham (Stanaj), Caroline Ailin (Ella Henderson) and Maureen “MoZella” McDonald (Charlie Puth). Stream the audio clip for “Sober” below. Louisa Johnson has liberated her new single online. “Best Behaviour” is now available via iTunes, Apple Music, Amazon, Google Play, Tidal and all other digital streaming platforms. The track was co-written by Johnson alongside Shungudzo Kuyimba (Little Mix, Ella Henderson) and Daniel “Danny” Parker (Shawn Mendes, James Blunt). 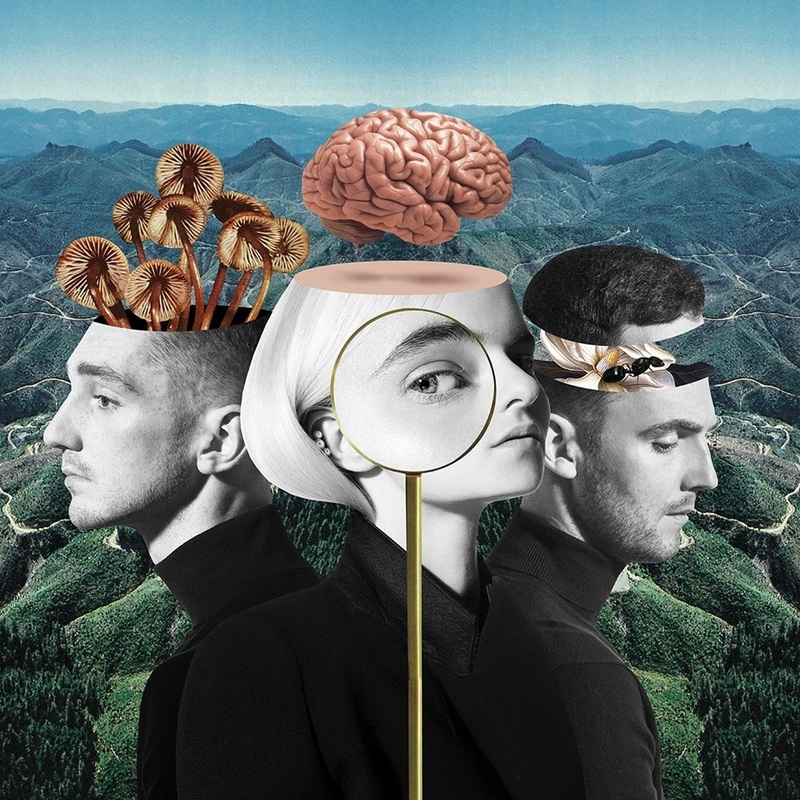 Production duties on “Best Behaviour” were handled by Thomas “Froe” Barnes, Benjamin Kohn and Peter “Merf” Kelleher of TMS, who reportedly worked on the next projects by Craig David, Taya, Nick Jonas, Ellie Goulding, Madcon, Fleur East, Mollie King, Aloe Blacc, The Vamps, Imani Williams, Era Istrefi, Dua Lipa, Liv Dawson, RAYE, Paloma Faith, Hey Violet, and Bebe Rexha. As mentioned in earlier posts, Johnson’s debut studio collection – featuring previous promotional single “So Good” – will arrive later this year via Simon Cowell’s Sony imprint Syco Music. The still-untitled project reportedly boasts further productions from Toby Gad (Daya), BURNS (Hailee Steinfeld), Tre Jean-Marie (Christina Aguilera), Digital Farm Animals (Liam Payne), Joe Janiak (Snakehips), Arnthor Birgisson (Leona Lewis), Dallas Austin (Macy Gray) and Jason Evigan (Ella Eyre). On the songwriting front, Johnson has teamed up with MoZella (Pia Mia), Ali Tamposi (Rita Ora), Chloe Angelides (Selena Gomez), Jacob Kasher (Charlie Puth), Sam Romans (John Legend), Ina Wroldsen (Anne-Marie), Emma Rohan (Freemasons), Negin Djafari (Mabel McVey), Wayne Hector (Jess Glynne) and Marlon Roudette (Sinead Harnett). Listen to the audio clip for “Best Behavior” below.